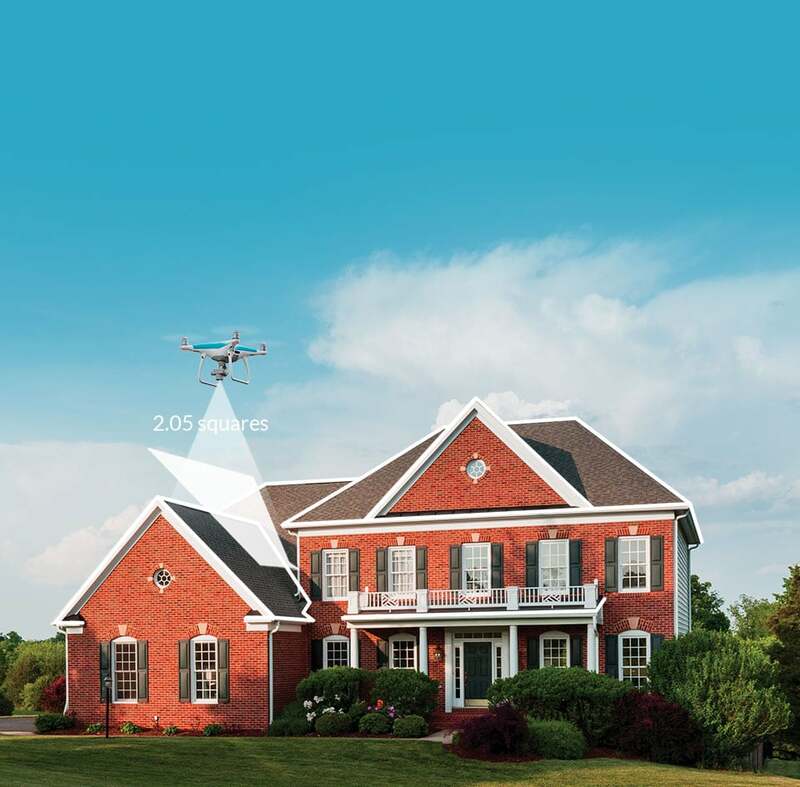 IMGING® helps you gather and analyze property information by turning a drone and your mobile device into an advanced inspection toolkit. It automates drone-based image capture, organizes ground and aerial photos, provides measurements, and aids data analysis with AI and deep learning tools simple enough for anyone to use. 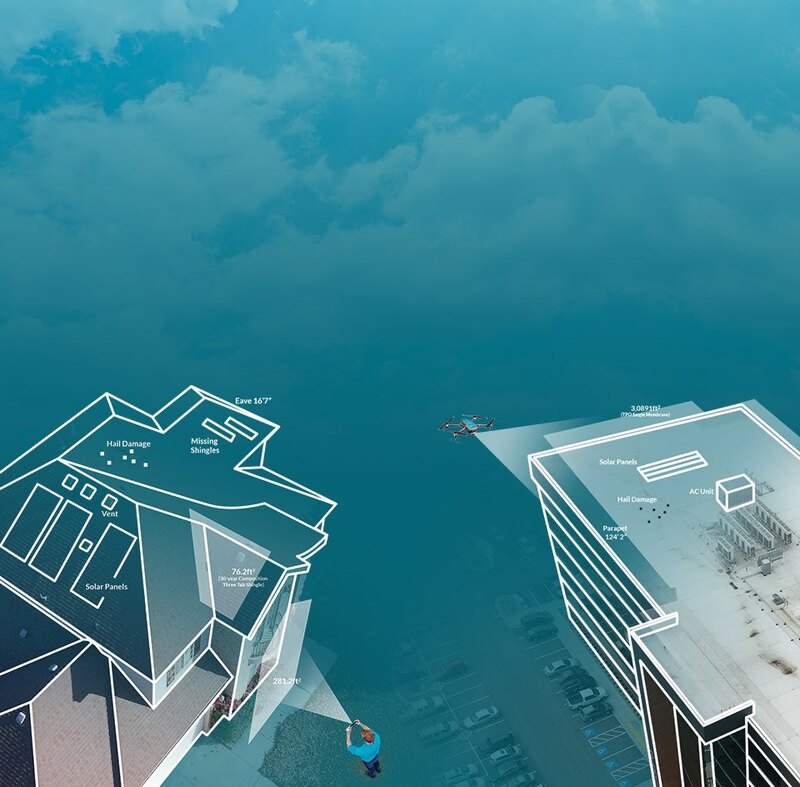 Gather incredible roof and property data from ground and sky and let IMGING digitize it for easy online analysis and report building. Organize and review ground/aerial images, use AI damage detection, view measurements and models. 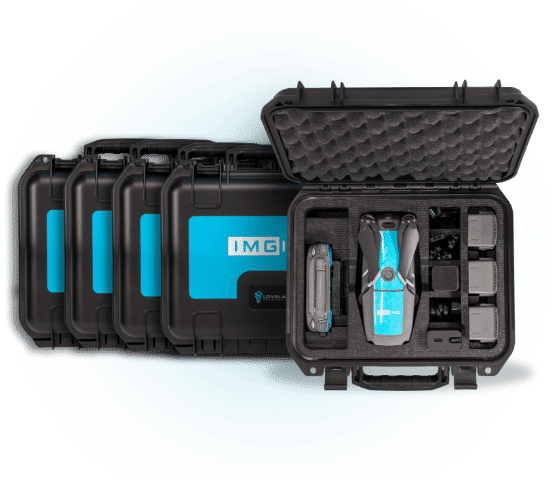 The full IMGING Inspection kit comes with thorough online Part 107 training, web-based IMGING training led by our training experts, and a library of training video assets you can access on demand. To conduct roof and property inspections commercially, you need a Remote Pilot Certificate from the FAA. If you purchased an IMGING kit, access to training is included. 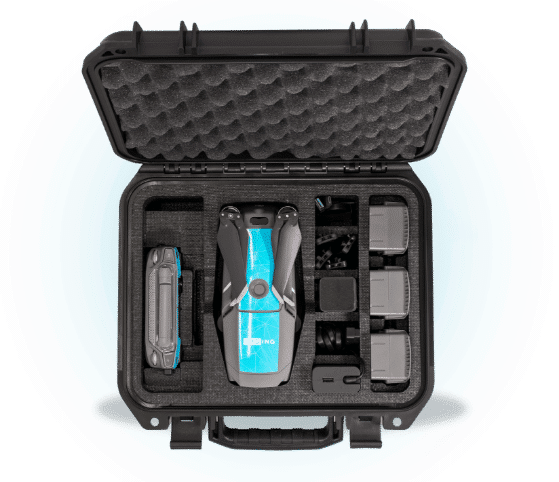 Our friends at Drone Pilot Ground School make this process incredibly simple through a robust series of online videos, study guides, and other materials that just about guarantee you’ll pass your test the first time. Contact your sales rep for more info. Contact one of our highly trained customer service reps to receive exclusive IMGING training and tips. In the meantime, feel free to watch this short video on the many features IMGING can help you.